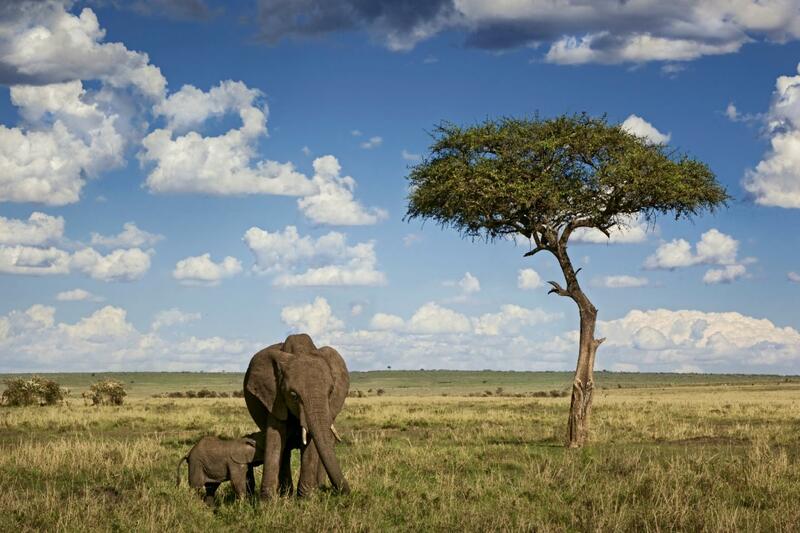 Silver Sky Travel offers amazing African Safari Tours in the finest East African destinations. We help you experience unforgettable and affordable animal encounters on African Safaris. We are experts in creating tailor-made African safaris, wilderness and wildlife tours for both individuals and groups. Silver Sky Travel was established in 2015 in Tanzania. Since then, we have successfully acted as a world-class tour and safari operator in Tanzania and other countries in Eastern Africa. Our HQ offices are based in Dar es salaam, from where we co-ordinate safaris and tours. Our operations offices are located in Arusha and Zanzibar where all our tour and safari guides, vehicles and other tour facilities are located. We bring you a unique and memorable African travel experience through our expertise and our commitment to ensuring that each of our clients depart from Africa with memories of a wonderful adventure in one of the world’s most remarkable areas. We are members of the Tanzania Tourist Board and licenced by the Ministry of Natural Resources and Tourism of Tanzania and subscribe to their code of conduct. Each member of our team has a number of years' experience in the African tourism industry.